It's Halloween and it's Angel's favorite holiday, so let's step into her funeral. 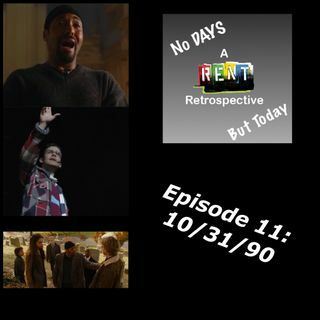 Blake bring Robert Black onto the show to discuss the emotional funeral scene (I'll Cover You (Reprise)), Mark's cut song (Halloween), and the full version of Goodbye Love. Also Robert tells how it feels about the movie version vs. the Broadway show in general.